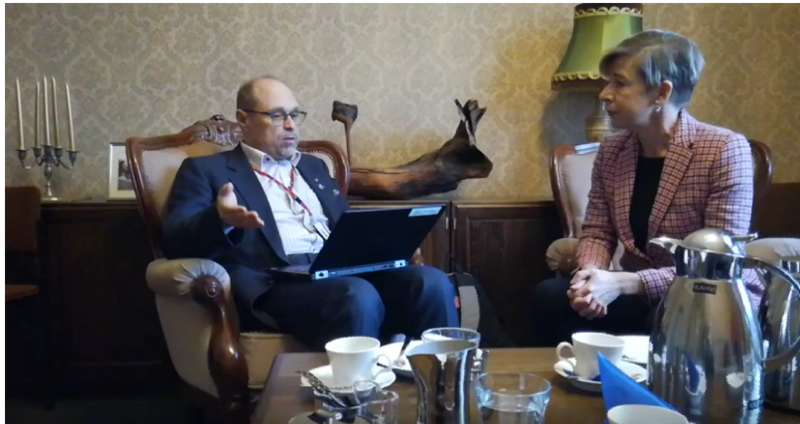 Interview of Oulu Finland’s City Hall Administrative Director Ari Heikkinen by Katie Hopkins…….. – The Tundra Tabloids……. I am told that he’s a greens party member who was instrumental in allowing these Muslim asylum seekers to stay, setting up centers from them, while pretending now to be completely void of his politics, he’s “just a bureaucrat”. Vlad Tepes over at vladtepesblog.com will have them compiled into one vid with different angles. Previous Post Previous Post With Katie Hopkins and Elisabeth Sabaditsch-Wolff in Oulu……. Next Post Next Post Finland: Katie Hopkins and Elizabeth Sabaditsch-Wolff at the Finnish House of Parliament during live sessions…….